Are you experiencing inflammation? Do you see signs like spare “tire” around your waist, allergies, high blood glucose, digestive issues like gas, diarrhea, bloating or constipation, chronic fatigue, skin problems like eczema or psoriasis, gum disease, anxiety, depression or “brain fog”? 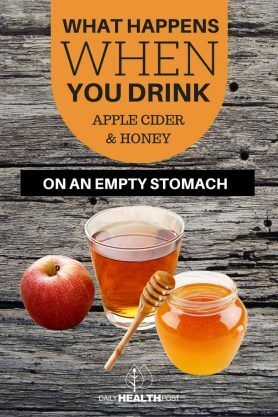 All you have to do is to drink apple cider vinegar and honey water every morning on an empty stomach. Chronic illness robs you of your vitality and well-being, and may derail into serious health conditions down the line. If you lead a stressful and fast-paced lifestyle while consuming large amounts of unhealthy foods and drinks, then keep on reading. 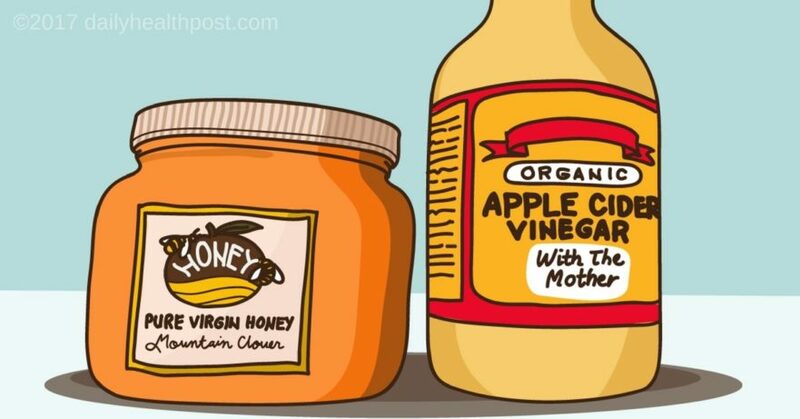 Fortunately, consuming ACV and honey can help alkalize the body. 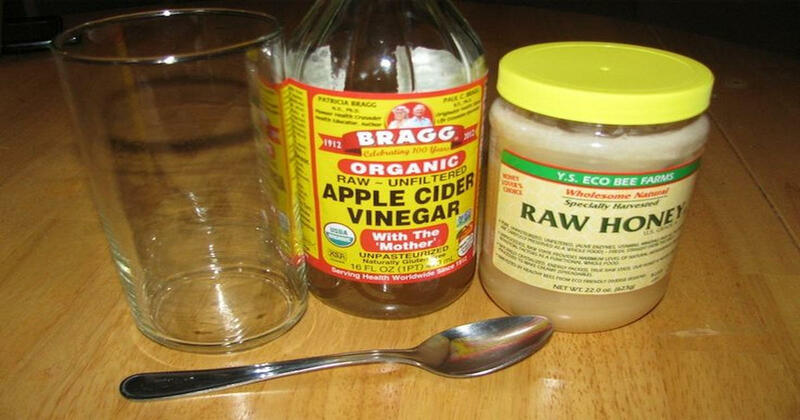 This raises the pH level of your blood back to its natural state making it easier to fight off germs and ailments.